Here’s our ongoing status report on three “big dig” rail projects that will have a major impact on travelers when they’re finally finished. We focus on those that are actually in progress, funded and with realistic completion dates. East Side Access, New York City. 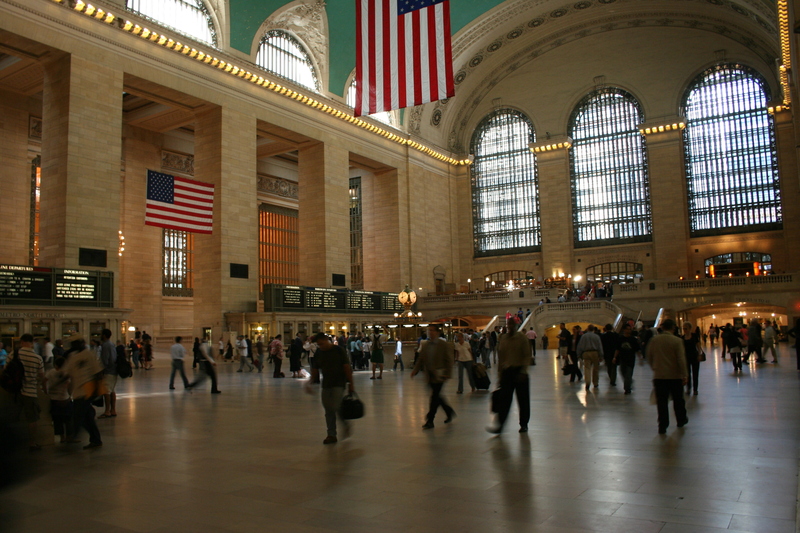 Objective: Allow Long Island trains to use Grand Central Station as well as Penn Station. 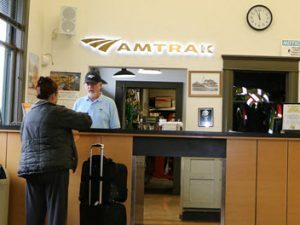 Traveler benefit: Easy, fast AirTrain-rail access from JFK Airport to Manhattan’s East Side, where many of the city’s most important business centers and hotels are located. Project: Tunnels in Manhattan, Queens and under the East River, plus new low-level terminal at Grand Central. Objective: Connect British rail services to the West with those to the East. Traveler benefit: Cross-London rail service much faster than on the Underground; rail service from Heathrow and Stansted Airports to stops across central London. Project: Tunnels under central London between (roughly) Paddington and Liverpool Street Stations, with intermediate stops in central London and connections to suburban networks. Traveler benefit: High-speed passenger trains cutting about an hour off the Zurich-Milan schedules. Project: The world’s longest (for now) rail tunnel, at 35.5 miles, 2000 feet below the current tunnel. Status: Tunnels complete, tracks installed.